Course Website: Official Website - Visit Schaffer's Mill Golf Club's official website by clicking on the link provided. 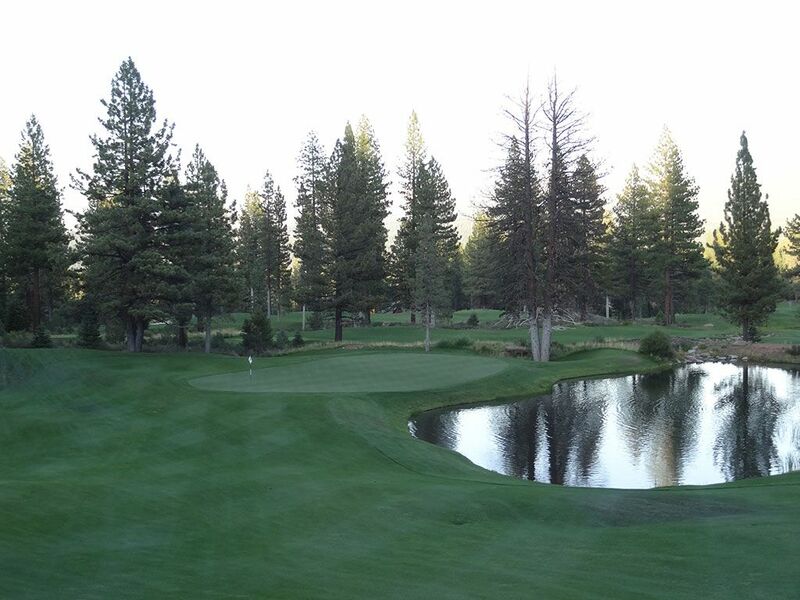 Accolades: Ranked 19th in California on Golf Course Gurus' Best in State list. 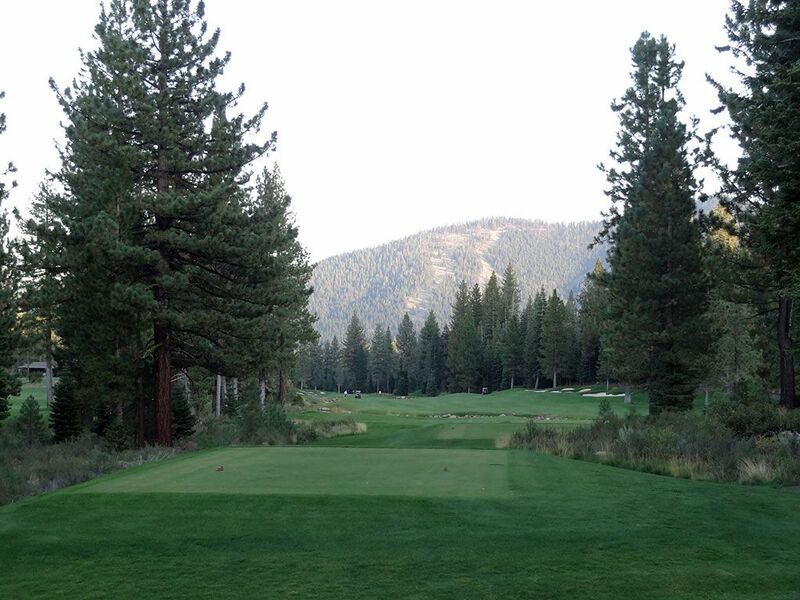 What to Expect: Schaffer's Mill (formerly known as Timilick Tahoe) is a John Harbottle/Johnny Miller co-op design found in the tree covered Sierra Nevada mountains less than an hour from Lake Tahoe. 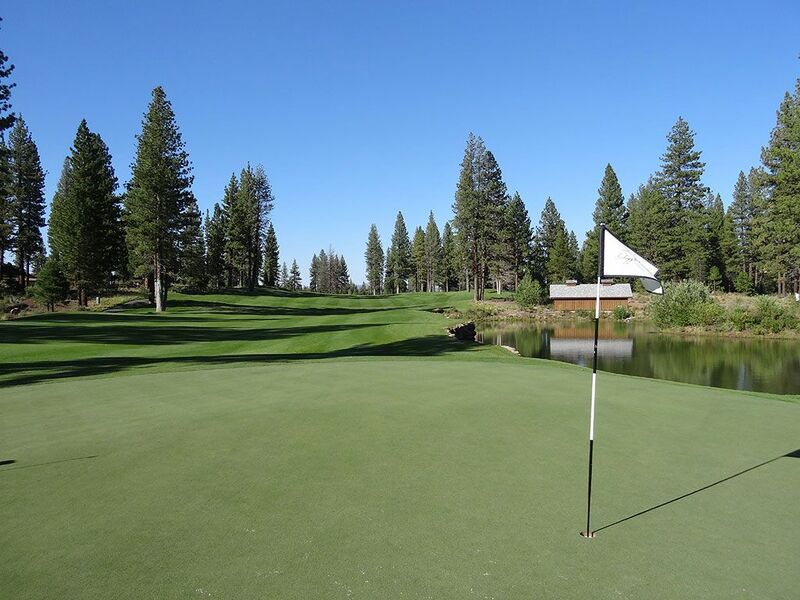 Located near Lahontan and Martis Camp, Schaffer's Mill is among stiff competition to be the best course in the neighborhood let alone the greater Tahoe area. 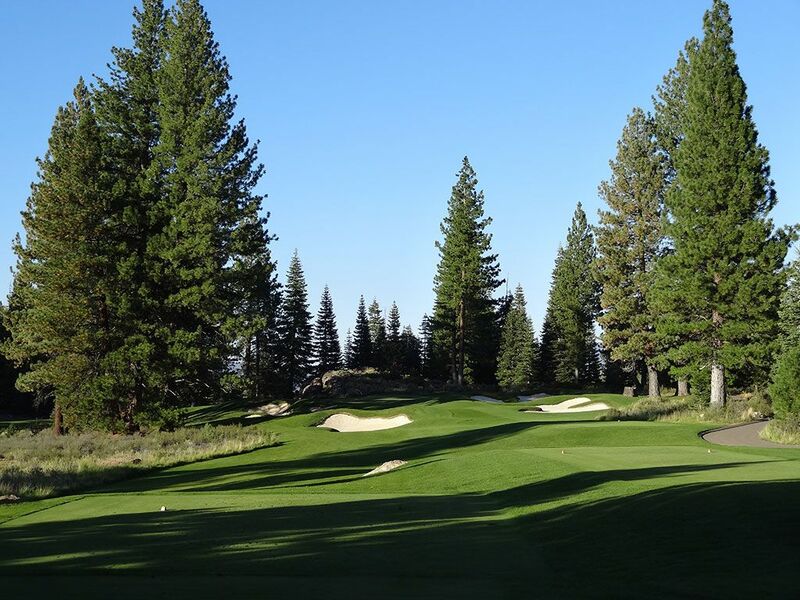 Colossal pine trees frame every hole on the course with the front nine playing through more flat terrain among some meadow areas that double as hazards while the back nine feels more like a mountain course with large elevation changes and dramatic shots. Course conditions are excellent from tee to green and a driving range is available to warm up before your round or to work out some kinks afterwards. The design is quite good with the back nine being significantly more engaging, scenic, and memorable than the front though the 9th hole represents one of the best holes on the course. 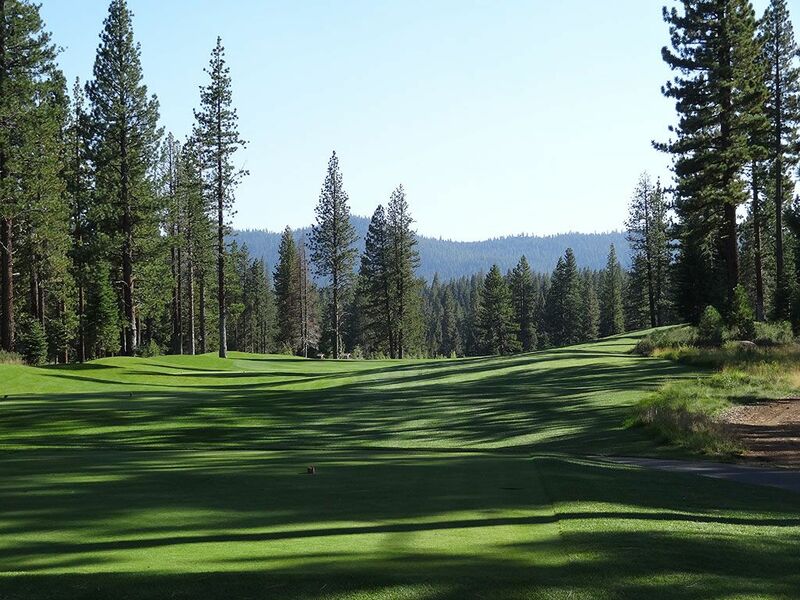 While Schaffer's Mill may not headline the list of courses near Tahoe, anyone who takes the opportunity to play it will be glad they did and see that the course has more to offer than most people realize. Signature Hole: 17th Hole – 435 Yard Par 4 – Great mountain views and the most exciting tee shot of the day await on Schaffer's 17th hole. The fairway tumbles well downhill which can result in a legitimate 50+ yards of extra roll before coming to a stop. With the landing zone blind from the tee, I discovered that more than one golfer thought there was more room to the left as I found 32 Pro-V1s over there while looking for my own tee shot that bounced off the cart path. How many Pro V1s did I find to the right? Just one. A water hazard is found right of the green with the front of the putting surface being open for players electing to punch a low skipping shot in. It's an exhilarating hole leading into the finisher. 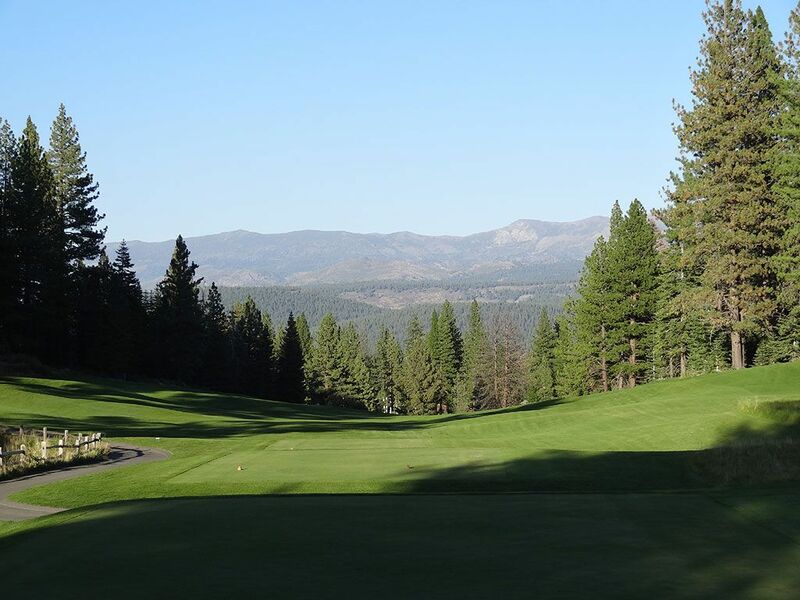 Best Par 3: 16th Hole – 148 Yards – This attractive one-shotter plays slightly uphill to a green that is framed by boulders and pine trees to create an excellent setting for a golf hole. A series of bunkers surround the putting surface that add aesthetic appeal as well as additional challenge to contend with; particularly when you consider that the likelihood of a fried egg is much higher on a short, high shot like what would be coming in from the tee here. Best Par 4: 12th Hole – 473 Yards – A lengthy par four that will test test you from tee to green. The tee shot plays slightly uphill before the fairway starts sloping downhill to the most attractive green site on the course and the signature view of Schaffer's Mill. 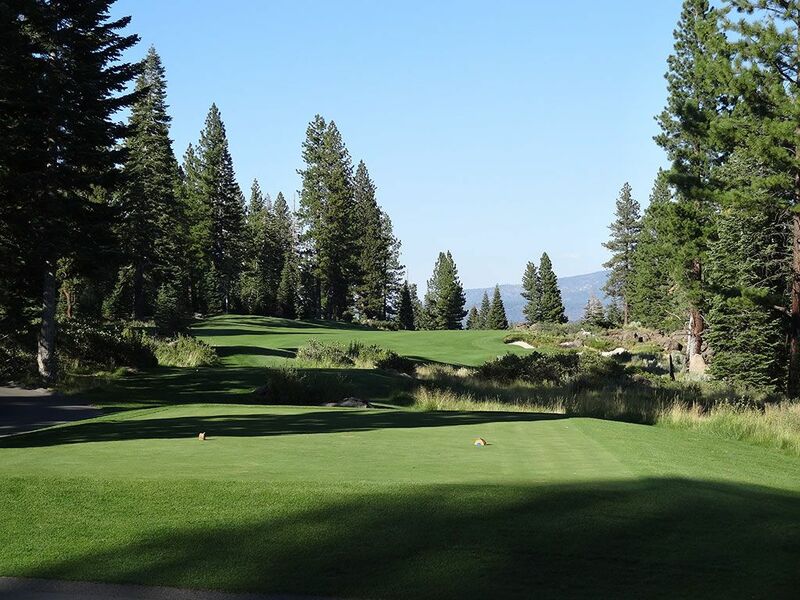 The openings in the trees behind the green unveil extensive views of the mountains and clear blue sky that the greater Tahoe area is so well known for. If you haven't busted out your camera yet, now is a good time. Best Par 5: 18th Hole – 605 Yards – Water comes into play off the tee and to the right of the green on the finishing hole at Schaffer's Mill thus providing the possibilities of an exciting finish. At over 600 yards from the tips, this hole isn't reachable in two for most mortal players therefore positioning becomes important on your second shot. Bunkers protect the left side of the green halfway back and at the rear thus leaving the front left portion open to bounce a ball in from. Birdie here is a great way to finish the day. Birdie Time: 11th Hole – 302 Yard Par 4 – Few things are as exciting as a driveable par four in golf. The anticipation of scoring well and potentially having an eagle putt let's hope spring eternal. At Schaffer's this short par four plays straightaway and slightly uphill that most players may require a bit of a tail wind in order to reach the putting surface. With a series of bunkers found in the fairway and around the green, precision and a bit of luck are needed to hit the green but even laying up with an iron should lend itself to scoring well by wedging it close. Bogey Beware: 9th Hole – 480 Yard Par 4 – One of Schaffer's Mill's best holes is also its most difficult. 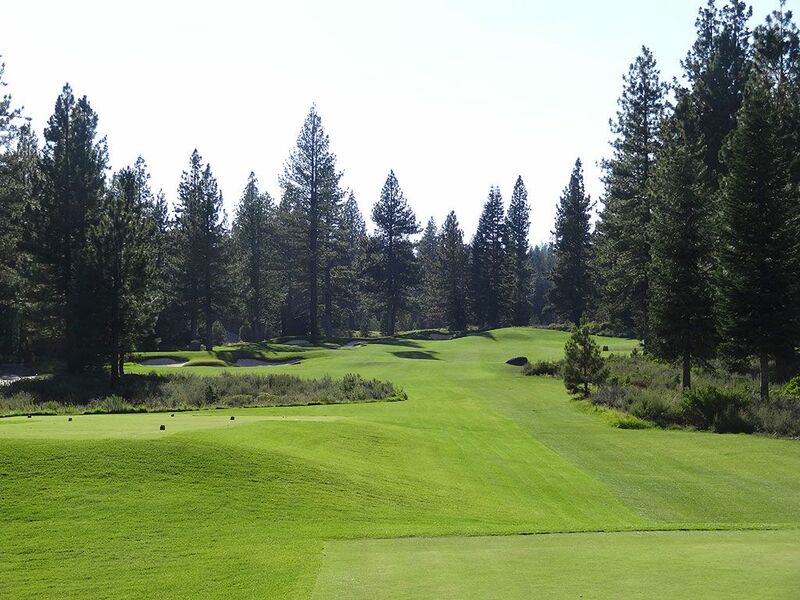 This lengthy par four plays to a fairway that slopes from right to left and is framed by pine trees on both sides. 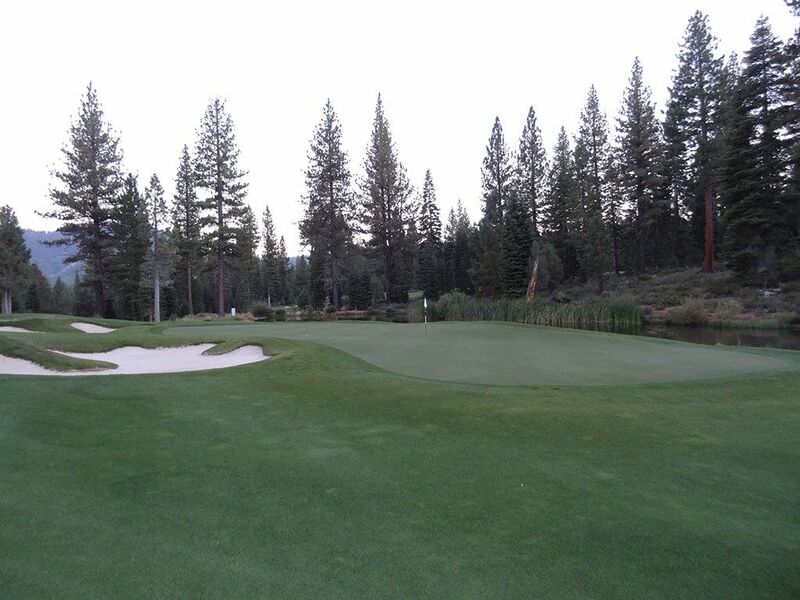 With a fairway that is promoting a draw, the approach shot becomes particularly anxious since the entire left side of the green, and fairway leading up to the green, is protected by a pond that claims its fair share of victims. The downhill view of the approach shot gives you a perfect visual of your result, for better or worse.